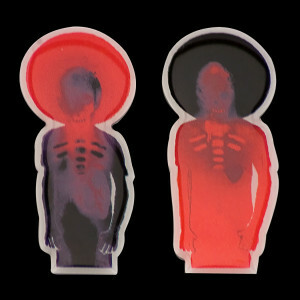 These enamel buttons feature individual War Stories characters from the War Stories album cover by 3D of Massive Attack. They're great in every way possible. 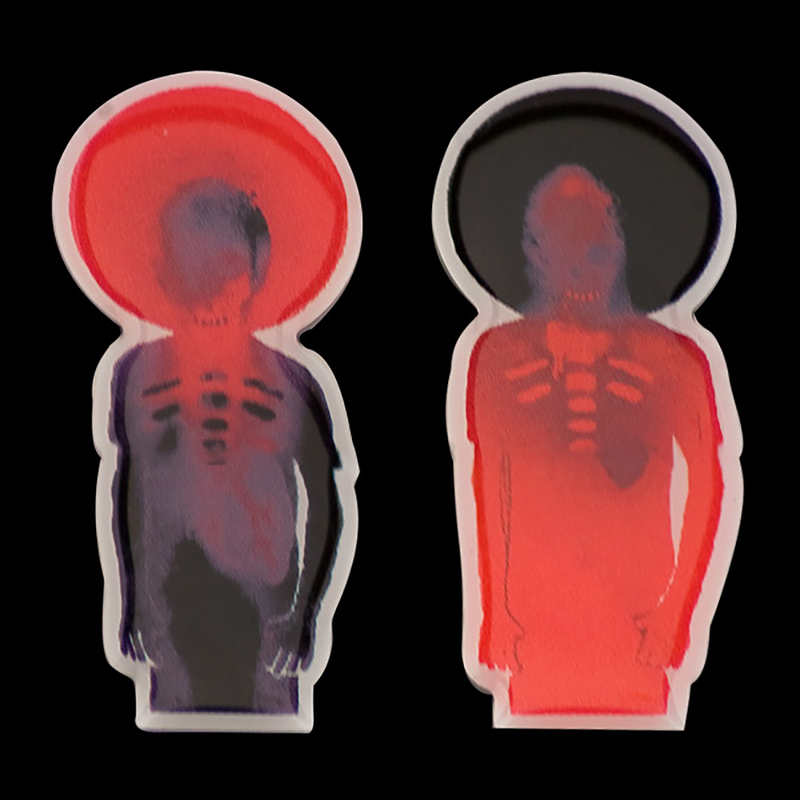 I was just a little disappointed when I opened them and find they are only about 1&amp;1/2 inches tall. I could have sworn they were bigger in the picture. If you have some extra cash grab them!